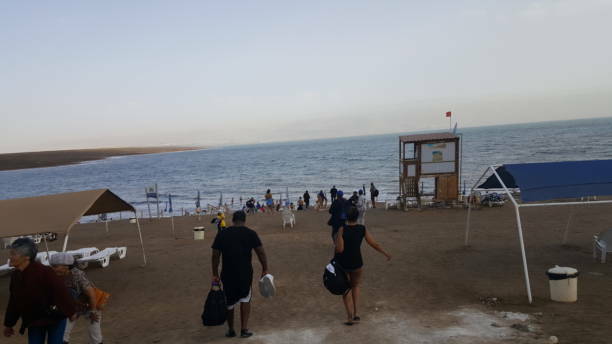 SWIM IN THE DEAD SEA!!! The Dead Sea is a salt lake bordered by Jordan to the east and Israel and Palestine to the west. Its surface and shores are 430.5 metres below sea level, Earth’s lowest elevation on land. The mineral content of the Dead Sea is very different from that of ocean water. 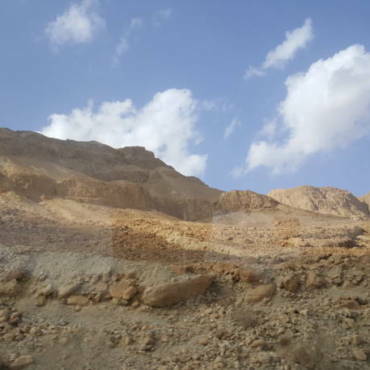 The exact composition of the Dead Sea water varies mainly with season, depth and temperature.